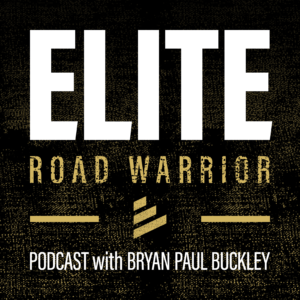 Welcome to the Episode 011 Show Notes of the Elite Road Warrior Podcast! In this episode we discuss the 5th Energy Habit: Develop! 17:05 – Road Warrior Recharge! 18:55 – MAKE time to read!